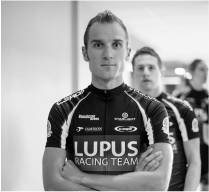 ...results, recognition, fitness. No matter what you're after, Chad can help you achieve it. 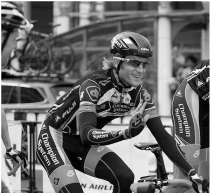 With over 9 years of professional racing experience, Chad is a great resource to help you reach your cycling goals. 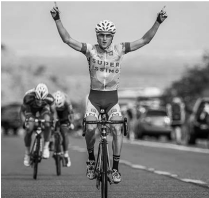 Chad Beyer Coaching, based in Arizona, was created out of love for the sport of cycling and Chad's strong desire to pass on his racing knowledge, career experience and training expertise to the next generation of aspiring cyclists. 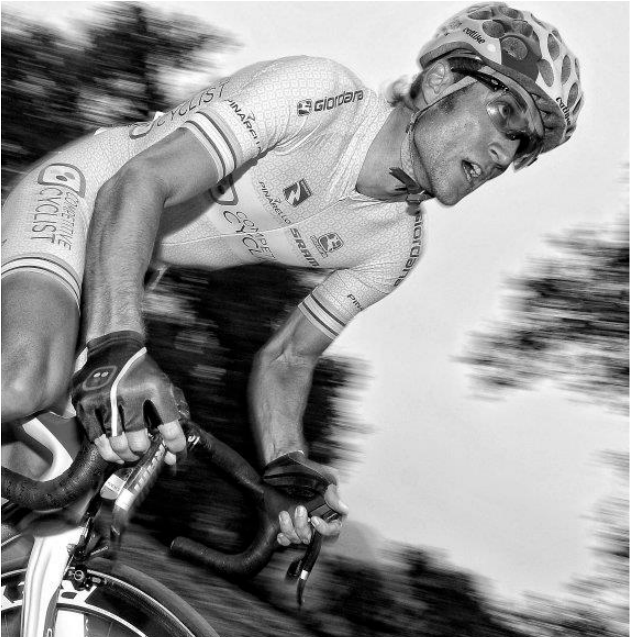 ​Whether your goal is to move into the professional racing world, increase your fitness, or target a specific personal goal - Chad can help you customize your training path to reach that goal and realize your full potential on the bike. 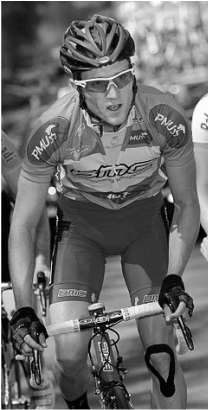 Nine years a pro, Chad has contributed to the success of many teams, including BMC Racing Team, Competitive Cyclist Racing Team, Champion System Racing Team, 5hr Energy Racing Team, Superissimo Racing Team, Lupus Racing Team and Hangar 15 Professional Cycling Team. 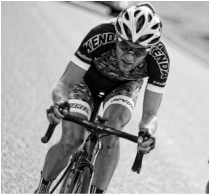 His most notable career highlights include winning the Sprint Classification at the Tour de Romandie in 2010, 2nd Overall and 1st in the KOM Classification at SRAM Tour of the Gila in 2012, Competing in the Giro d'Italia, and AZ State Road Race champion.